Cover the ground very quickly. The formation resistance is a means. 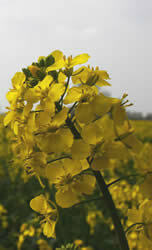 Has the best alternaria resistance of the varieties.